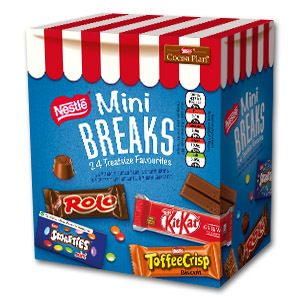 Browse Zepbrook's selection of Nestlé brands for your office, home to best-loved products such as Kit Kat, Smarties, Polo, Yorkie and Rolo. 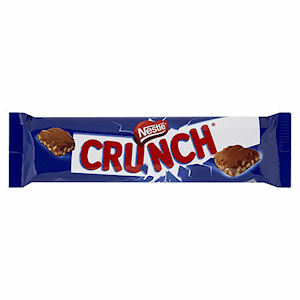 With chocolates, biscuits, cereals and much more, all Nestlé products are available with our FREE Next-Day delivery. 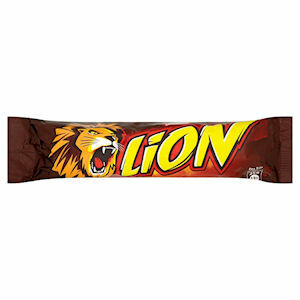 Do you need Nestlé products that is not currently listed on our website? Contact us - we can source and deliver many other products for a competitive price. Get your Zepbrook order tomorrow: order before 5pm if you’re in London (or the M25 area). Call us now on 020 8752 0110 or enquire online. 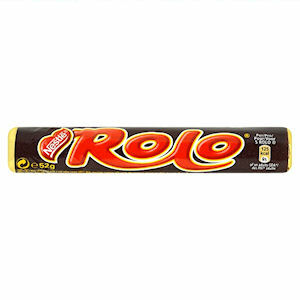 Renowned worldwide for its unique bubbly texture. 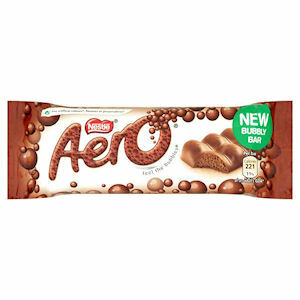 Aero Milk was first launched in by Rowntree in 1935 and has been popular ever since. 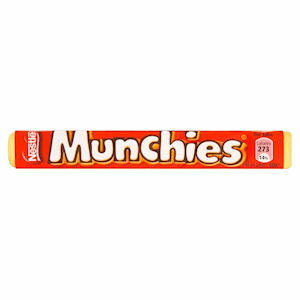 A brand new box of Nestlé indulgences that will allow you the best and the most delicious mini breaks ever. 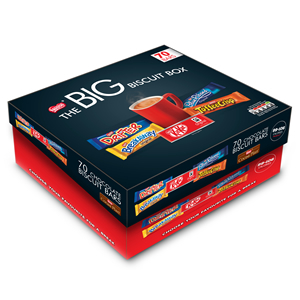 Don't miss out this selection of treatsize chocolate favourites. Renowned worldwide for its unique bubbly texture. 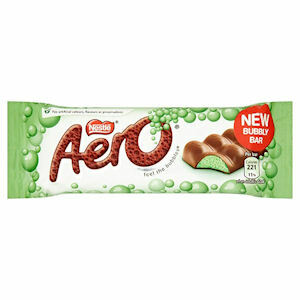 Peppermint Aero is the most popular of the Aero range.